one of the leading packaging suppliers in the Caribbean region. COPI expands regional operations in Jamaica.. 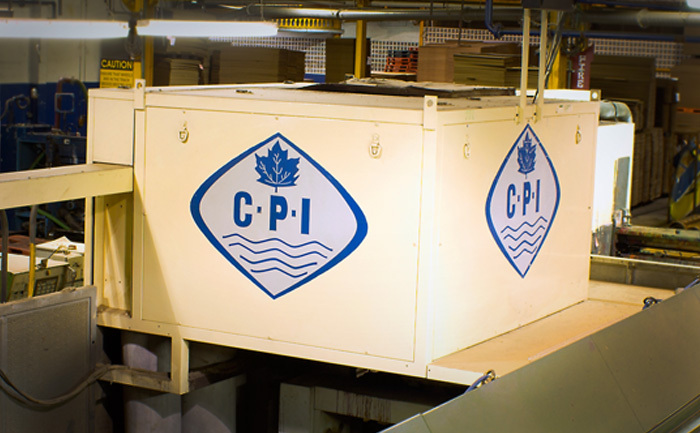 Established over 60 years ago in Trinidad (1954), CPI (Caribbean Packaging Industries) is the hub for Caribbean operations of Canadian Overseas Packaging which manufactures corrugated paper packaging. 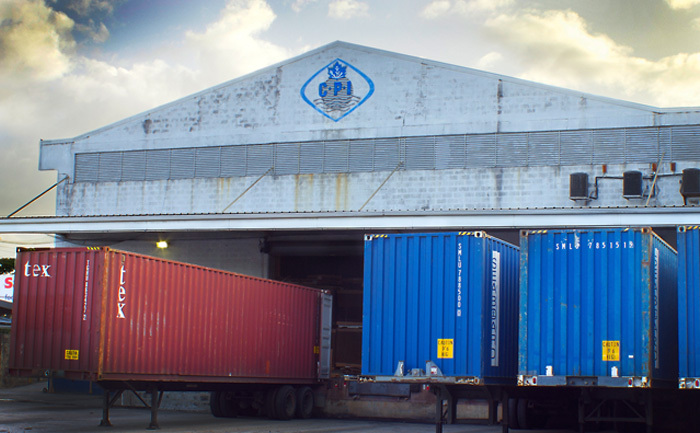 Other Caribbean operations include JPI (Jamaica Packaging Industries) established in 1953, and BPI (Barbados Packaging Industries) established in 1982 and Corrpak in Jamaica acquired in 2016. 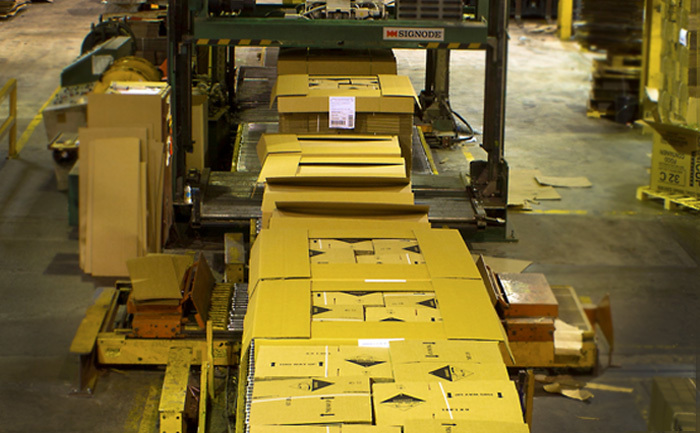 Our main product is corrugated paper packaging best known as the ‘brown box’ originally created as a transport medium. Over the decades the corrugated industry has evolved conservatively and today largely serves its original purpose albeit in new formats. CPI has an established track record for reliable supply of a good quality product that offers exceptional value. We have a very experienced team throughout the organisation that understands the local corrugated market and has productive working relationships at many levels throughout our customer base.